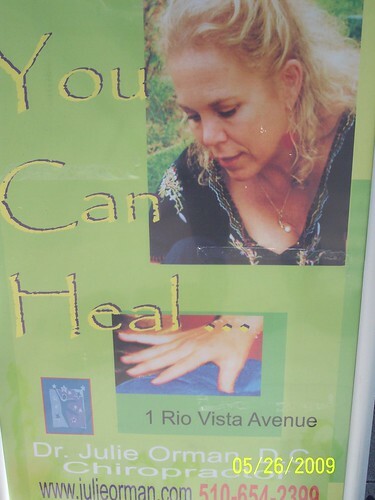 You can heal... | Papyrus Watch - Exposing the overuse of the Papyrus font. You can also make your own posters in Word, with so many fonts to choose form that no one else has ever seen. You're going to stand out, Julie. Thankfully her website, although not spectacular, probably gets the job done just fine without Papyrus. This is part two of three of the Piedmont Avenue gauntlet in Oakland, California captured by David.